Ya tenemos en la rampa de salida un nuevo LP del holandés Gideon (aka Alexis Tyrel), un paso más en su arriesgado desafío de publicar hasta 10 álbumes en solo un año. Tras el título “Outcast From Darkness” -cuyo lanzamiento está previsto para el próximo 23 de febrero- encontraremos un corro de canciones (hasta once si sumamos el bonus track de Thomas Schumacher) que van desde el techno más clásico al más melódico y actual (aunque se siga respirando máquinas). Tampoco faltarán dosis de house atmosférico e incluso algún revés muy groovy con pinceladas raperas. Recordaros que su música suele estar siempre presente en las ‘maletas’ de artistas como Robert Hood, Ben Klock o Steve Rachmad, y que además de dar vida a su propio sello, ha publicado también en Kanzleramt, Sino o Nervous. 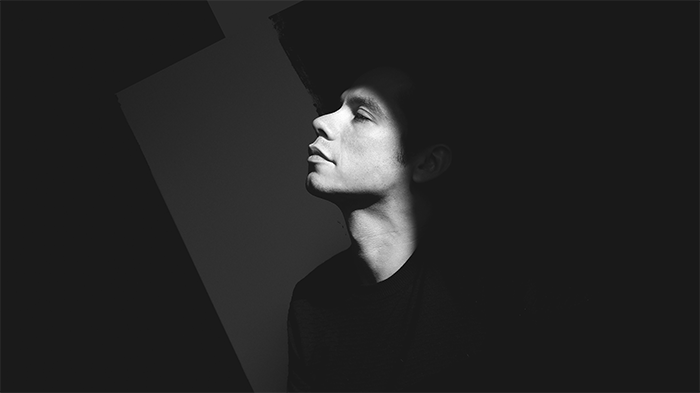 Gideon returns with ‘Outcast from Darkness.’ The Dutch DJ displays his dynamic range as an artist on this album. ‘Outcast From Darkness’ slowly unfolds from the more melodic techno of “Wild Orchestra” and “Tyrant Of Randomness” which verge on classical at times, to the more typical techno of the final track, “Last Voyage Unknown.” Along the way, Gideon employs many different compositional techniques: there are those tracks that draw from the ambient house such as “Entering the Murder Kapital” and “March Of The Red Army,” albeit with a darker techno twist. Others draw on vocal samples for inspiration like the deeply hypnotizing “Need For SheDevil,” the grooving “Phase Of Base,” and most notably “Define Wealth Of Society,” whose choral samples create an impact which can only be described as epic. 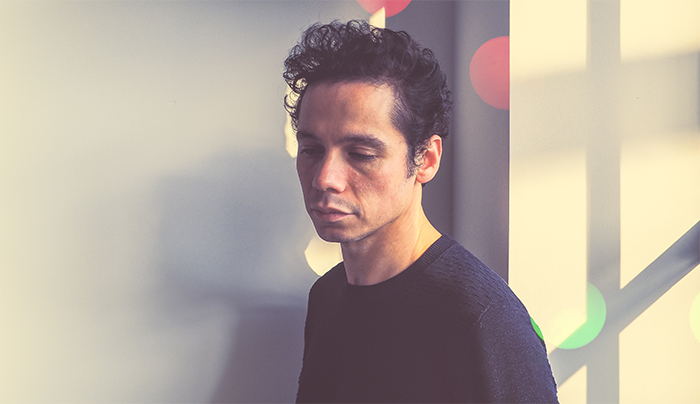 “Blue Army Of Defeat” recalls the instrumental arrangement of the first track while “Godog Shedevil” and “Bad Impulse” lead the listener into the classic techno of the final song. In addition, the album includes a remix of “Last Voyage Unknown” by Thomas Schumacher, ending the album on a chill and funky note. 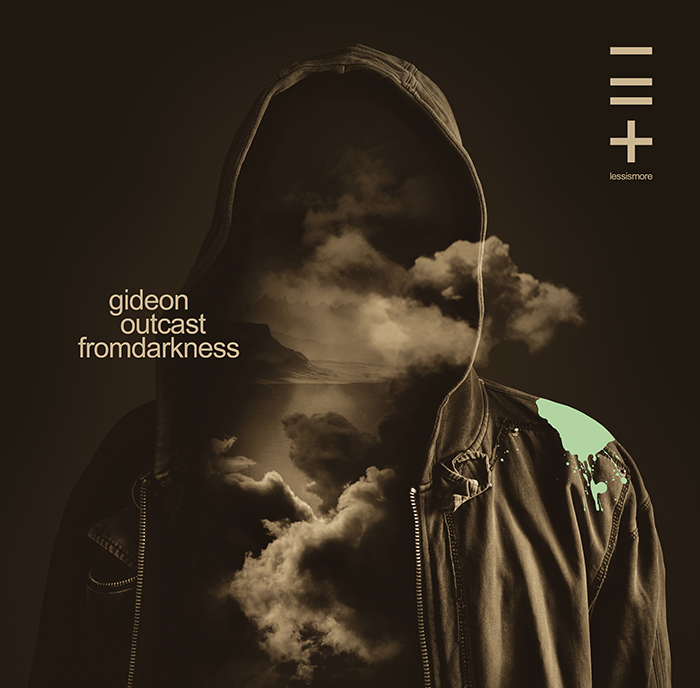 Experience the full range of Gideon’s talent as a producer with ‘Outcast From Darkness,’ coming your way from Lessismore.